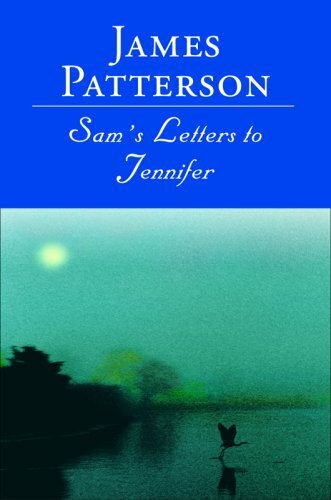 By Patterson, James William & Lang, Stephen J. 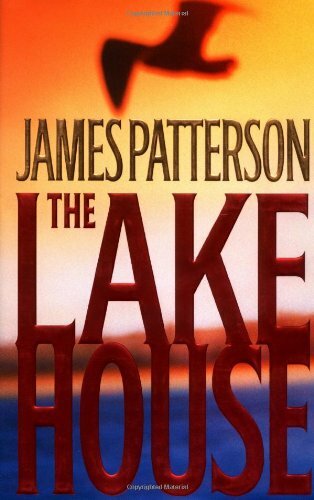 The breathtaking suspense of Kiss the Girls and the authenticity of N.Y.P.D. 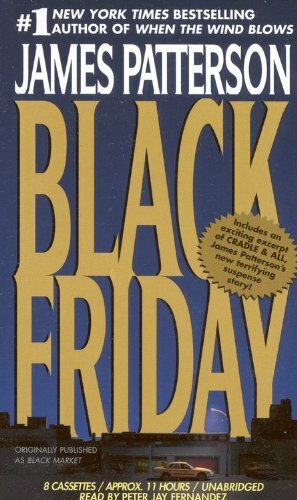 Blue: Welcome to James Patterson's classic superthriller, BLACK FRIDAY. A courageous federal agent, a powerful and resourceful woman lawyer - only they can possibly stop the unspeakable from happening. New York City is under siege by a secret militia group - and that's just the beginning of the relentless terror of BLACK FRIDAY. 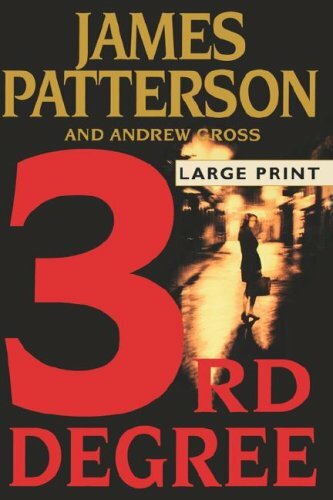 Originally published in 1987 as Black Market, also by James Patterson.